The vision of The Natural Hollywood, Studio to Tea Party, coffee table book developed over time. After opening Naturally Me Hair Salon in Baltimore 2005, I became increasingly aware of the void of very worthy aesthetics in mainstream media. I was frustrated by the repetitive theme, flat out angry at the absence of our beauty in art. Naturally gorgeous women, just like you, were left out, under-represented and marginalized. Despite the number of women who were transitioning back to their natural roots during the millennium, award shows, video shoots and film media campaigns were dominated with us wearing straight, European weaves. 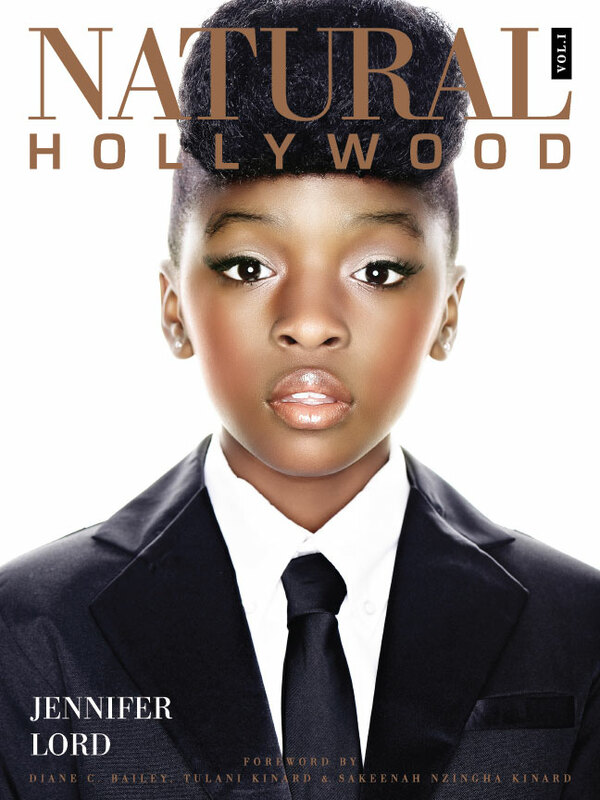 Natural Hollywood: the marriage of natural hair and glamour.